We’re limited to what is showing. Running from me, and trying to be like you. Like you always have an answer. Like you had known this forever. What a great way to wrap up Thanksgiving Break!! A new song demo and a new rotation for the next live set. Thanks for listening to my FREE music downloads from Danny Hauger podcasts! Please share, subscribe, and support my music on iTunes or Amazon! Wow, I could not take my headphones off this morning once I started recording. I set up a new studio consisting of an iRig connected to my iPad, and then sent it out to my recently setup PA system for what I intended to be some simple jamming amplified at a level 2 inside just to get some practice work in. Then, wouldn’t you know it, just as inspiration happens, a riff in A Major led me to an all new demo. This track is the “Behind the recording”. The free song, “Trying to Be Like You” will be posted within a few minutes. Thanks for listening and supporting my free music podcast. Don’t forget to subscribe!! "I’m the one who wants you" 11/21/15 Copyright Danny Hauger Music 2015, all rights reserved. And I’m soaring high above it. I hope you will enjoy this free song download from Danny Hauger studios, on our trek for 100,000 free downloads! Subscribe now! I hope you'll enjoy my music and consider supporting me by buying a song or album on iTunes, Google Play, or Amazon. Have a great week and Happy Thanksgiving! So many times when I have put together set lists I have wondered where to place "Losing Sleep". The question is never "if". From San Francisco, to Los Angeles, and back again, "Losing Sleep" has been a staple to every live performance for the last five years. It is a song that defines my songwriting style. It was a song that when completed, finally blended the modern rock and alternative genres that I had tried for so long to combine without being forced. I credit the influence of the time to John Fogerty, Jim Croce, and Jimmy Eat World. The mixture of seventh and major chords, the overarching vocal tone, and the story are all things I am proud of. Songs like this have not written themselves often in my mind, but when they do, I cherish them. I hope you will enjoy this free song download from Danny Hauger studios, on our trek for 100,000 free downloads! Subscribe now! 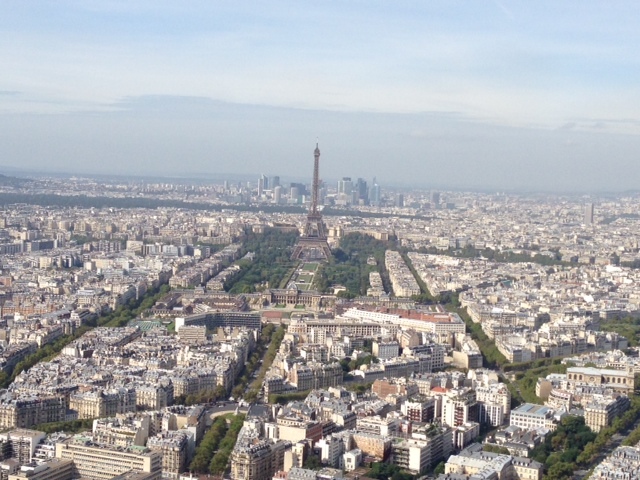 Our thoughts and prayers to our friends in Paris. I played at Belushi's in Paris in 2013 and its one of my life's highlights. Thank you for listening and visiting often, subscribe and come back often! The potential to grow is definitely here, lyrics or not. Its a lovely sentiment, and what I find to be a beautiful set of melodies and rhythm devices. 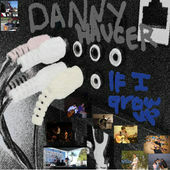 Recorded in Martinez, California, I hope you will enjoy this totally free mp3 demo from Danny Hauger studios, and help support my music on iTunes and Amazon with my album, "If I Grow Up". This song has a lengthy run time, and develops a few nice lead guitar harmonies that I enjoyed producing very much. This song was a joy to record and I am enjoying listening to it, and I hope you will too! I am getting a great response from last week's song, "Lavender". I am glad to hear that people enjoy my music from all over the world. people out there are enjoying my music! No one was going to record my documentary, so I will do it myself, after all, there's potential to grow from here. A short chat about a brand new demo, and then it will be yours for free! I love the main lead, congo drums, relaxed rhythm, and layered melodies in this song! Check out this version with lyrics, and an introduction, and then be sure to download the full instrumental version in mp3! I feel in love with this track while I was recording it, and I hope you will like it as well! Enjoy, share, and subscribe to Danny Hauger podcasts! The next post will be the instrumental version.